Canonical holds Ubuntu to the highest standards of security and quality. 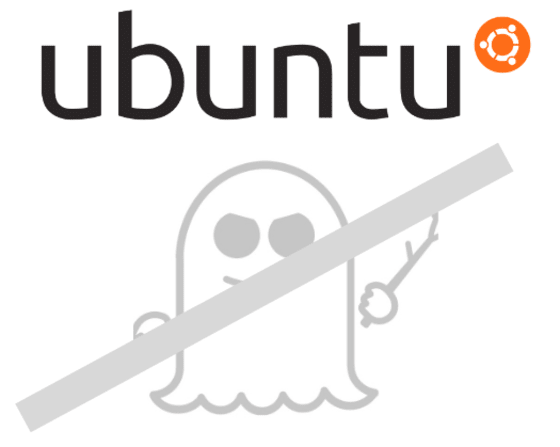 This week we published candidate Ubuntu kernels providing mitigation for CVE-2017-5715 and CVE-2017-5753 (ie, Spectre / Variants 1 & 2) to their respective -proposed pockets for Ubuntu 17.10 (Artful), 16.04 LTS (Xenial), and 14.04 LTS (Trusty). We have also expanded mitigation to cover s390x and ppc64el. You are invited to test and provide feedback for the following updated Linux kernels. We have also rebased all derivative kernels such as the public cloud kernels (Amazon, Google, Microsoft, etc) and the Hardware Enablement (HWE) kernels. Updates for Ubuntu 12.04 ESM are in progress, and will be available for Canonical’s Ubuntu Advantage customers. UA customers should reach out to Canonical support for access to candidate kernels. We intend to promote the candidate kernels to the -security/-updates pocket for General Availability (GA) on Monday, January 22, 2018. Canonical QA and Hardware Certification teams are engaged in extensive, automated and manual testing of these kernels and the Intel microcode kernel updates on Ubuntu certified hardware, and Ubuntu certified public clouds. The primary focus is on regression testing and security effectiveness. We are actively investigating Google’s “Retpoline” toolchain-based approach, which requires rebuilding Ubuntu binaries but reduce performance impact of the mitigation.